Beats is a popular company owned by Apple, which makes high end headphones just like Apple. It has not been long that Apple launched the exquisite AirPods which also became the most popular headphones in the world. However, Beats is reportedly launching its own wireless headphones in April. Just after Apple launched the Airpods, Beats also came up with the BeatsX. This time, it is expected that the new earphones will be a wireless version of the PowerBeats headphones by Beats. If reports are to be believed, the new earphones will incorporate the H1 chip of Apple and will also get the Siri voice Assistant support. 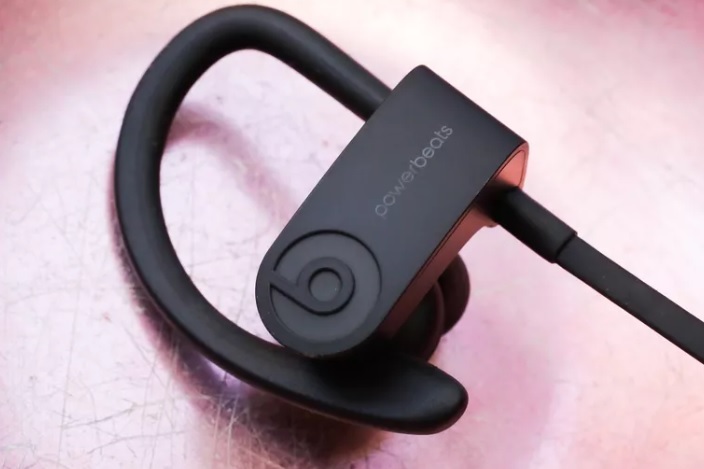 The earphones is expected to include all the connectivity ameliorations that are there in the Airpods as well as an enhanced battery life. Beats did not release any major headphones after Beats Studio3 wireless earphones in June 2018. The price will definitely not be the same as Airpods, hence, it would make a good alternative to AirPods. PowerBeats Wireless may come with better design, better bass and other properties like water and dust resistance. The price is still a big question mark. We are clueless right now but rumors have started brewing up that the price would be somewhere around $200- $250. It will be available on Amazon and other online retails at better prices, some price cut as high as $100. So, overall, the headphones will be budget friendly.